Savannah is home to some of the best restaurants and eateries you'll find anywhere in the world. Modern spins on classics like black eyed peas, sweet potato soufflé, okra gumbo and southern fried chicken, and fried green tomatoes make the food of the south come alive in this historic city. Reserve a seat at the town's most sought after restaurants, including The Olde Pink House, Belford's, Lady and Son's and Mrs. Wilkes. 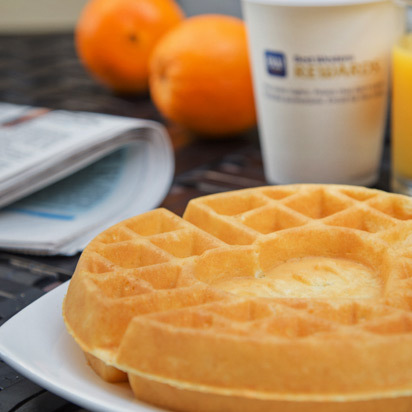 There's no shortage of dining options just steps from the Best Western Savannah Historic District. Whatever your style, palate, or budget, our Concierge will be happy to find you the dining experience fit for your tastes alone!